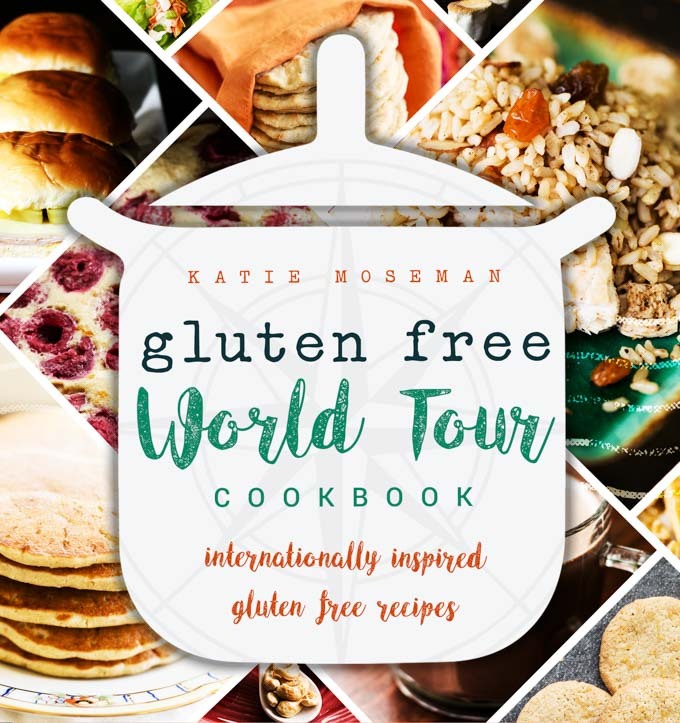 The Gluten Free World Tour Cookbook Has Launched! When I found out from my doctor that I would never be able to eat gluten again, I was devastated. I loved bread and pizza. I rejoiced in treating myself to a cupcake or a slice of apple pie. Finding out that I could never let even a crumb of those precious favorites slip past my lips just about stopped my world from spinning. One of the first things I mourned was the ability to travel easily and enjoy foods from every restaurant, taco truck, and ice cream stand in town. My diagnosis instantly curtailed the carefree exploration that I had previously indulged at every culinary opportunity. It might sound silly, but it was hard not to slip into sadness. Tentatively, I started attempting to make gluten free versions of all my favorite recipes. I also searched hungrily for new recipes that would help me recapture that sense of adventure I felt when looking for a new restaurant hot spot to try. That search is what inspired my newest cookbook release, the Gluten Free World Tour Cookbook. Within its pages, you’ll find a culinary trip around the world that takes you from one fabulous gluten free recipe to another. 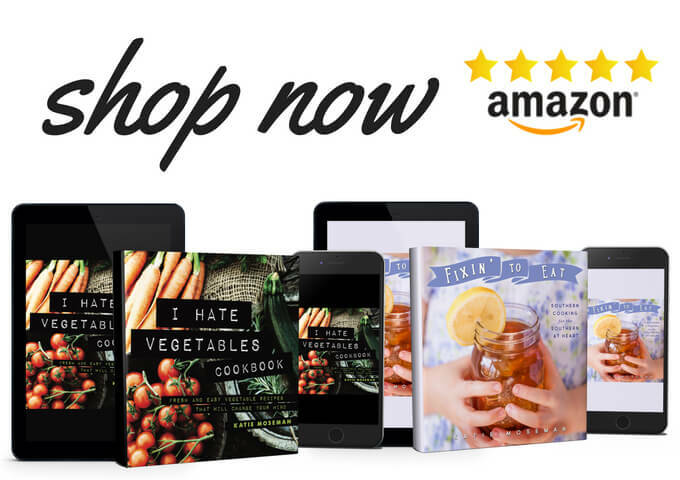 I’m excited to help other gluten free cooks find happiness in the kitchen! Here’s the full list of what’s included. I couldn’t stop with just recipes, so I also included special sidebars that explain some of the ingredients you might not be familiar with, and also some ways to enhance or change-up each recipe to keep it interesting. Plus, there’s a section of carefully chosen book recommendations to help you on your journey to gluten free perfection. So, if all those things sound good to you, pop over to Amazon and pick up your copy in paperback or Kindle eBook today. You’ll be supporting a woman-owned small business (that’s me!) and upping your kitchen game all at the same time. Previous Post: « Are Granola Bars Healthy? Here’s How You Can Tell. Oh my gosh! A tour cookbook? Who wouldn’t love that! Who wouldn’t love to appreciate the various gluten free recipes from all over the world? I’m certain that the imagery is just out of this world! This is great news! I’m really excited to share this with my friends who have gluten allergies. Thanks for sharing! Going to send this to my best friend’s dad, he will love this! Thanks for sharing this, I will share this to my friends who wants to eat gluten free food. Wow now that I see inspiration. You are a person who motivate others. There are many people who love to taste yummy foods but due to some or other reason theyare inept to taste these foods. And your cookbook is such a big help for them. Even I am sharing this article with my friends who need this cookbook. My wife is on a gluten-free diet as well and this book would be great to have in the kitchen!